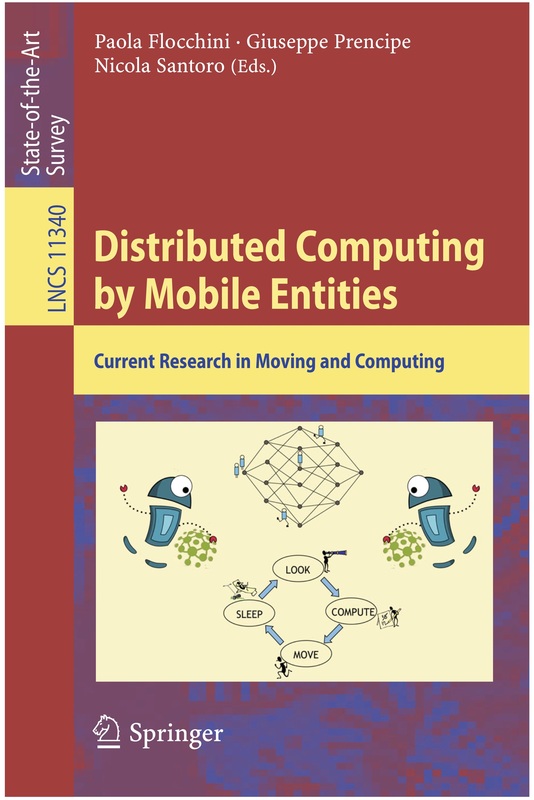 Distributed Computing by Mobile Entities, Current Research in Moving and Computing. FUN With Algortihms (FUN 2018), in La Maddalena Island, Italy, June 2018. Research Meeting and School on Distributed Computing by Mobile Robots (MAC 2017), in La Maddalena Island, Italy, June 2017. Compacting and Grouping Mobile Agents on Dynamic Rings. 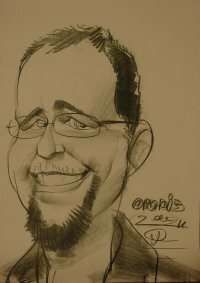 In TAMC 2019 (LNCS 11436).